When people come to teach in Korea, their first instinct is to pick huge cities like Seoul or Busan. 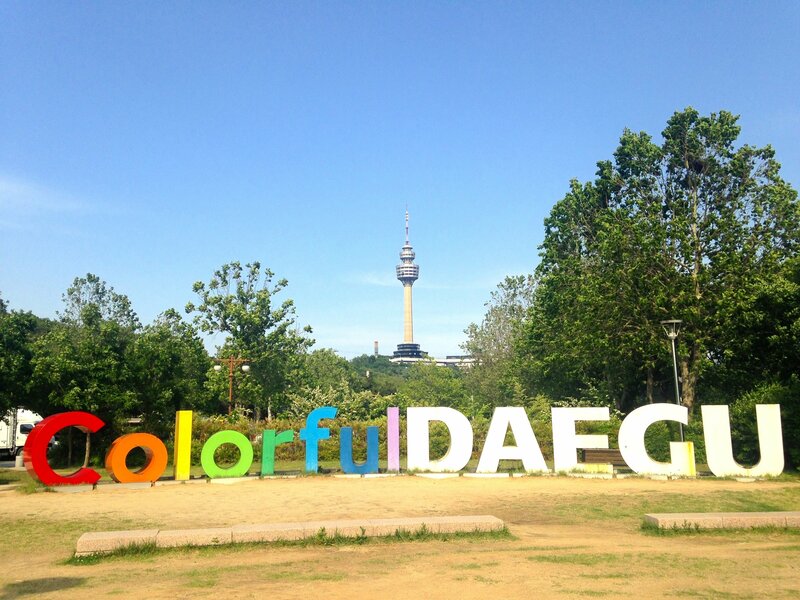 Yes, both places have their own charms and personality, however, many people who would like to teach in Korea should look into this gem of a city in the middle of Korea named Daegu. In 2016, Korea is still one of the most popular destinations to teach English. Teachers can save while travelling and enjoy an excellent standard of living while meeting foreigners from all over the world. Over the past 5 years, Korea’s expat community has almost doubled, and plenty of job seekers from Eastern Europe and the USA are finding more and more opportunities for career growth on the Asian continent. With the release of Gangnam-Style and K-drama/ K- pop becoming increasingly popular, more and more foreigners haven been drawn to Korea. 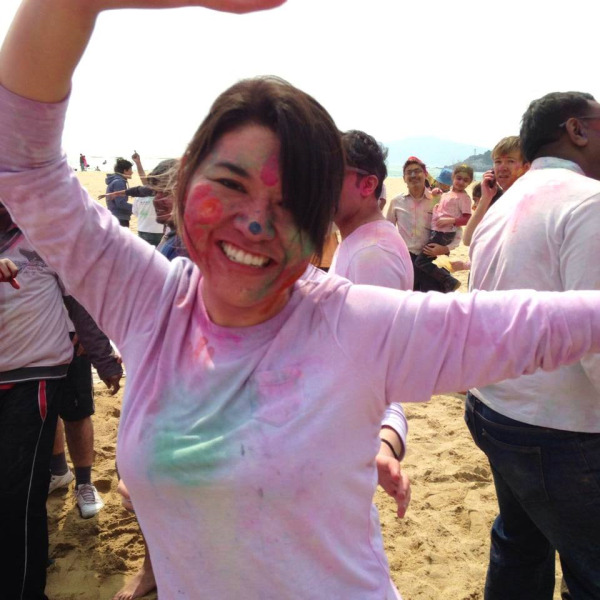 If you decide to teach English in Korea, then you will be spoiled with choices when it comes to social activities. Whether you want to play board games, read books, play video games, or have a drink (or two), Korea will cater to all your needs. 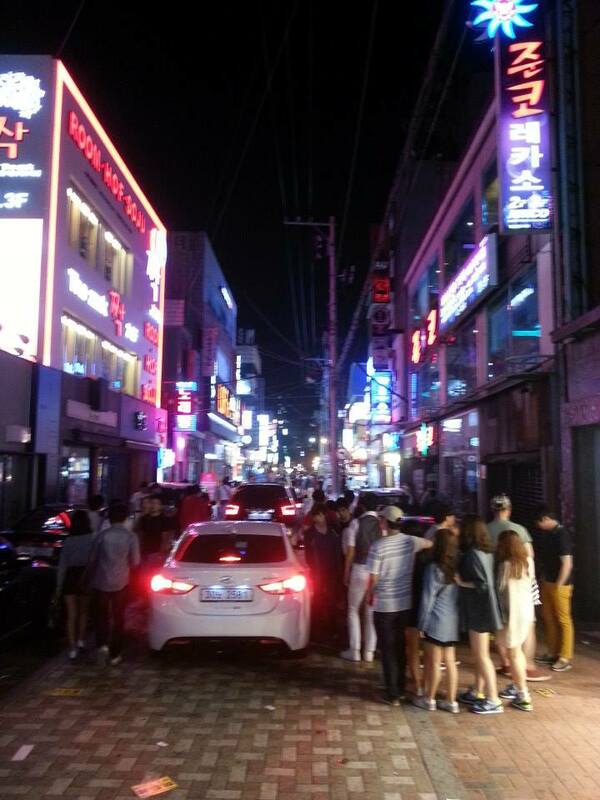 What makes nightlife in Korea even more appealing is that most places are open real late. Pubs and clubs don’t tend to close until it’s bright out, and even then you will always find somewhere to go (like a 24/7 Korean BBQ for example). This is a bonus for ChungDahm teachers as we usually work until about 10 pm. Being an English Teacher in South Korea is amazing. Not only is the job great, but also there are so many things to see and do. 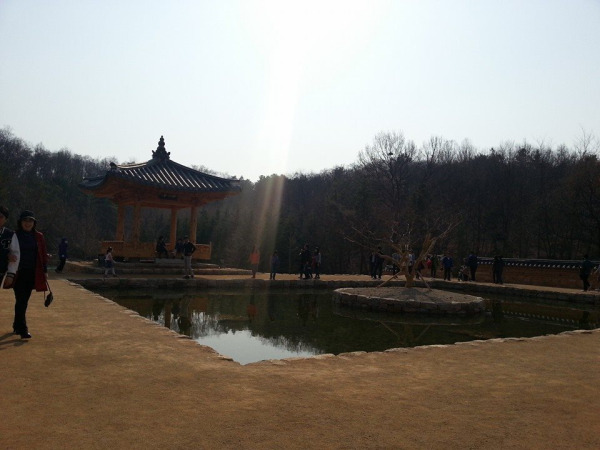 What's more is that you can do many amazing things here in Korea, for free. Whether you want to see a festival, go for a hike or simply watch some body painting. South Korea has it all. 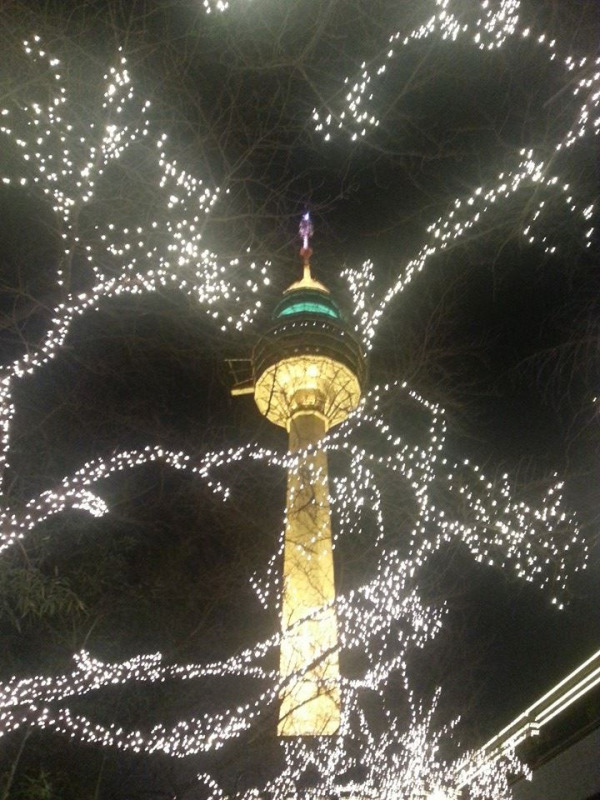 In Daegu, South Koreas, third largest city, this is certainly the case. Last weekend, I decided to visit the Local Arboretum. The last time we went here it was autumn, so all of the trees were red, gold and yellow, it was amazing. This time, however, it was spring. The sun was out, it was warm & there were flowers everywhere. What makes this even more awesome is that this area used to be landfill, that's right, a landfill. Around seven years ago, Daegu City decided to turn this wasteland into something useful, and wow did they do just that. 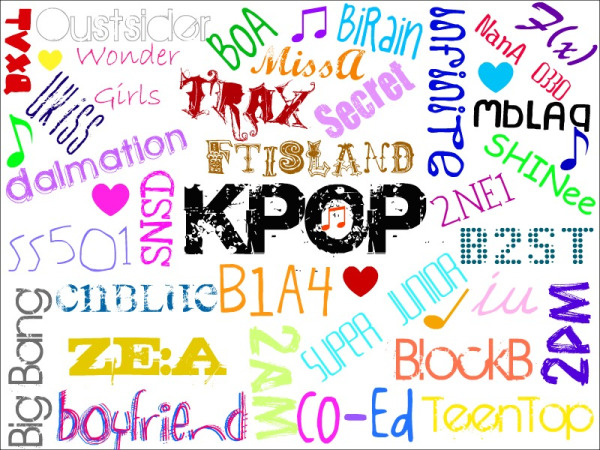 An English Teacher Discovers K-POP, Just How Popular Is It? 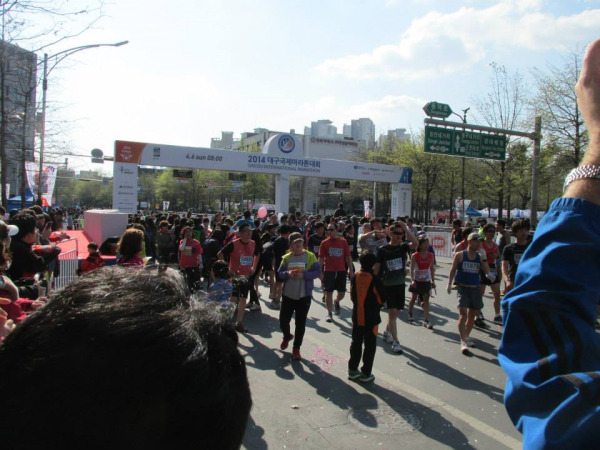 Daegu City International Marathon: Teach English in Korea. 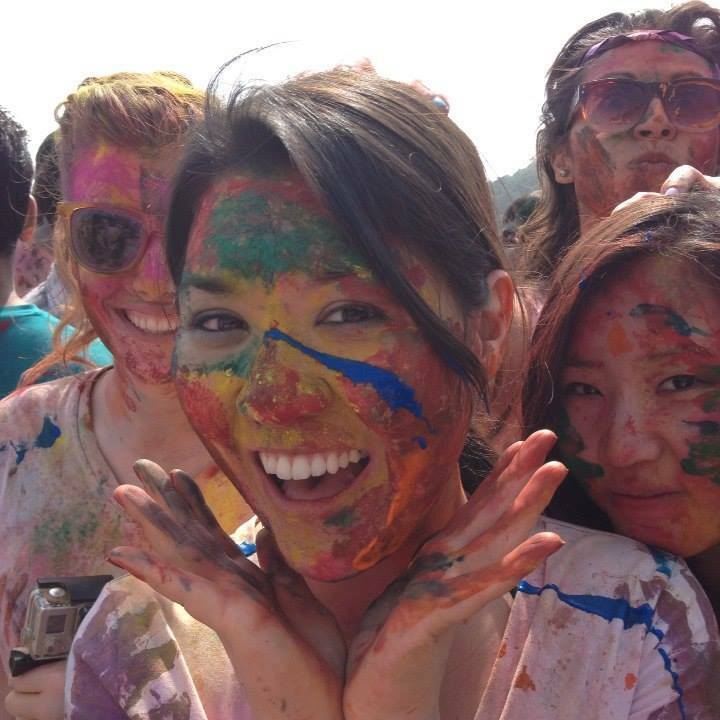 What I love most about Teaching English and living in South Korea, is that there is always some sort of festival going on. 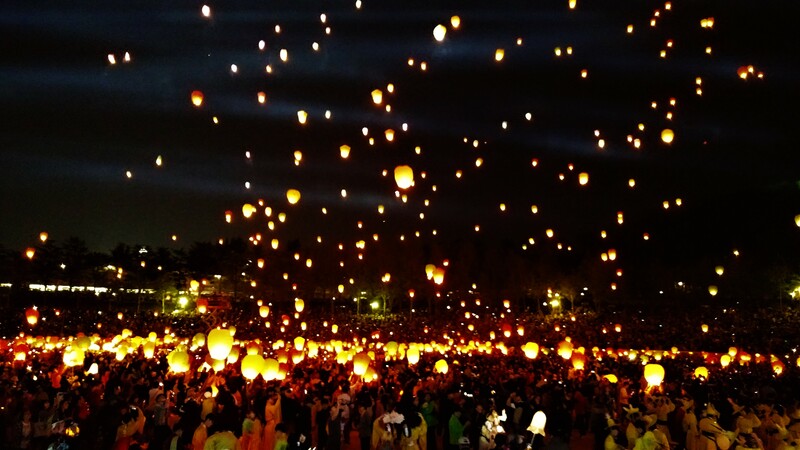 Whether its body painting, a lantern festival or a mask festival, South Korea is packed with fun and interesting things to see and do. This season happens to be marathon season, with many marathons happening up and down the country; from Seoul to Daegu and Busan just to name a few!